We are looking for full time housemaid, nanny and housekeeper. Any nationality. Salary will be discussed upon interview. 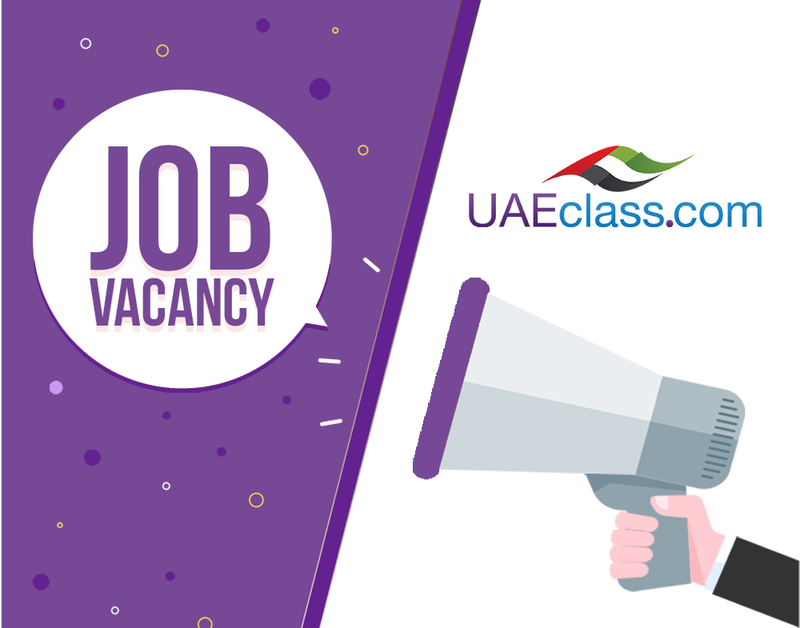 If you are interested send your C.V. at Jobs@globalgov.ae Thank you.